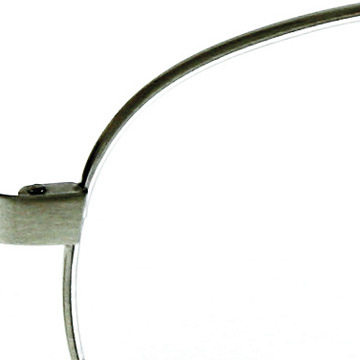 Titmus Optical started in Petersburg, Virginia over 100 years ago. 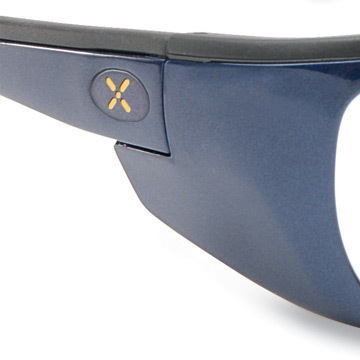 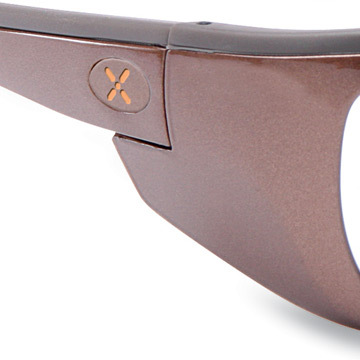 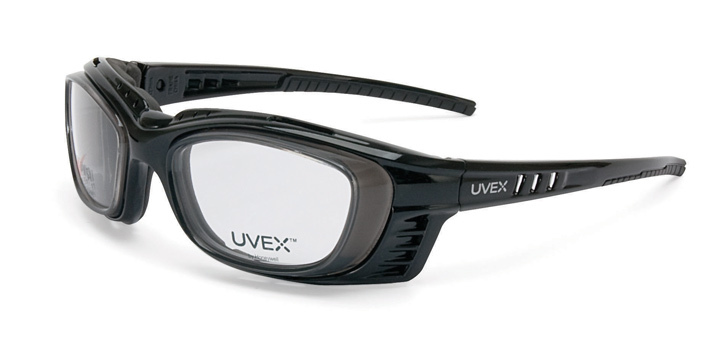 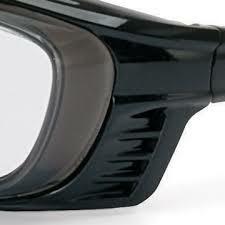 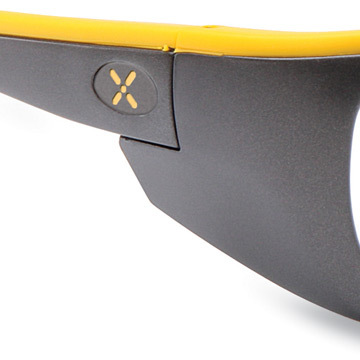 It is now recognized as the largest manufacturer of prescription protective eyewear in the world. 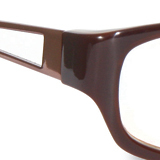 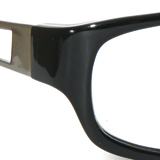 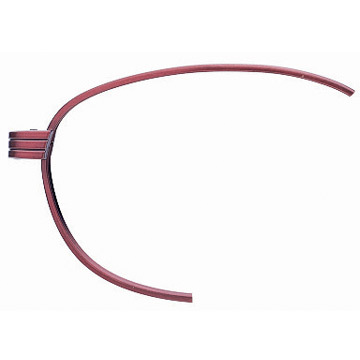 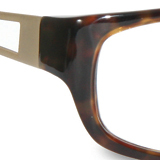 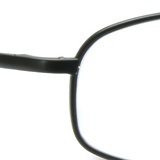 Titmus is the leader in creating premium prescription safety eyeglass frames. 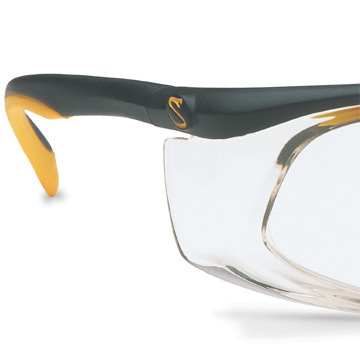 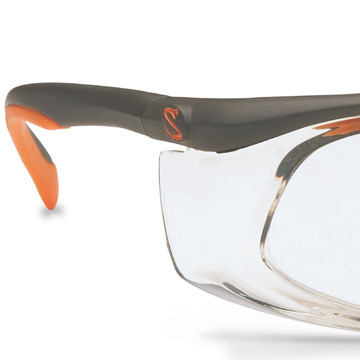 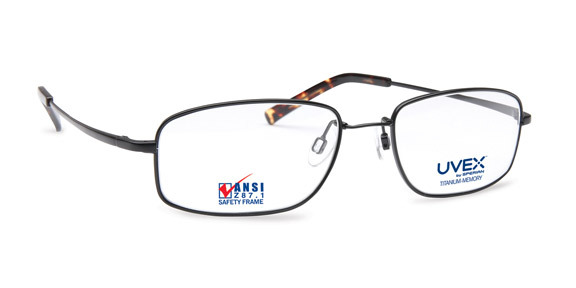 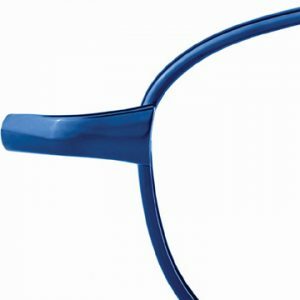 Fashionable, superbly engineered, and flawlessly manufactured – people are happy to wear Titmus frames on the job – even without the mandate of safety regulations. 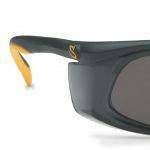 Titmus combine functionally engineered designs with contemporary good looks and thoroughly tested materials to make the highest quality of prescription safety eyewear. 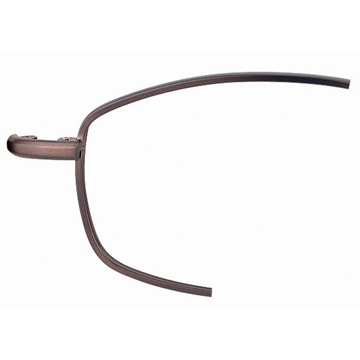 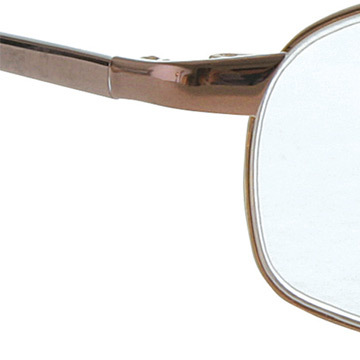 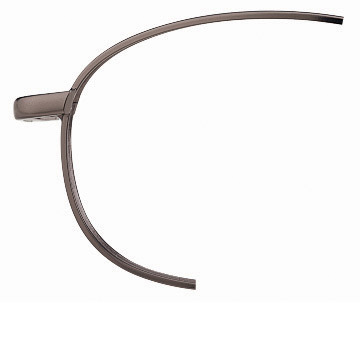 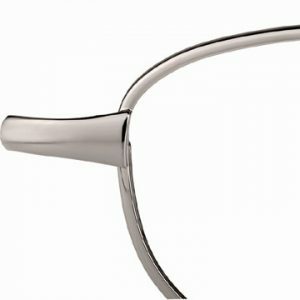 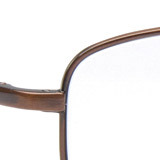 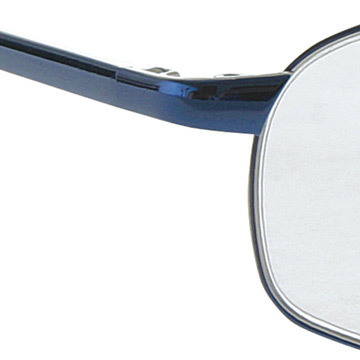 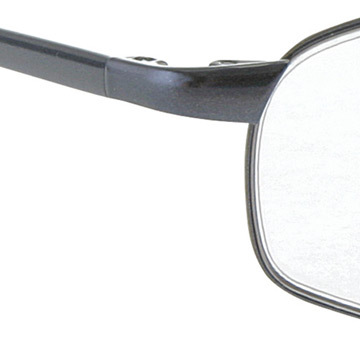 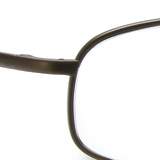 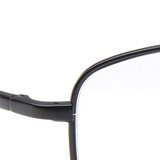 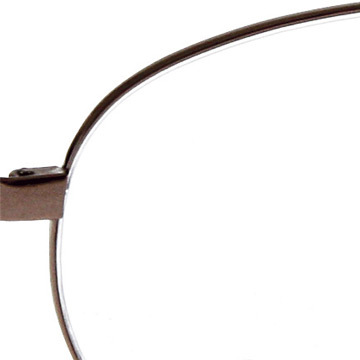 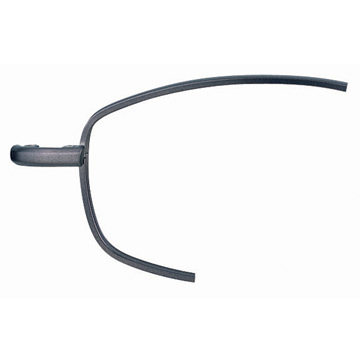 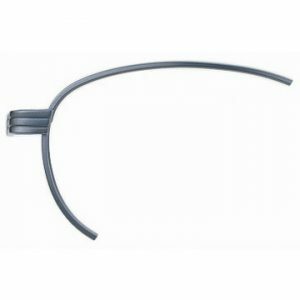 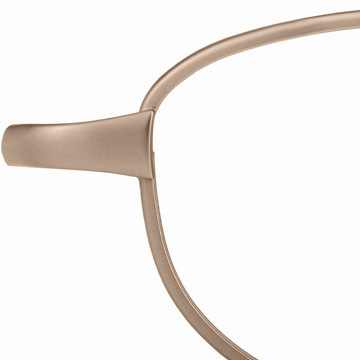 Features: Monel fronts with stainless steel temples for long-lasting performance.